On Tuesday, June 14th, Senator Bernie Sanders called for a “fundamental transformation” of the Democratic Party. It would require new leadership for the Democratic National Committee, electoral reform, and a progressive agenda supporting working people and the poor. Speaking from outside his campaign headquarters in Washington, Sanders said his presidential campaign is about “transforming America” and that he plans to take the fight to the Democratic National Convention in July. Senator Sanders demanded open primaries, allowing independents to vote for Democratic candidates, and the elimination of superdelegates. He also argued for same-day voter registration. The DNC has been corrupted from within by liberal Republicans masquerading as conservative Democrats. Consider 3rd Way, their extremely corrupt advisory committee. 3rd Way is a think tank, formed 10 years ago, as an extension of Bill and Hillary Clinton’s political philosophies. At present, 3rd Way, is backed by Wall Street financiers, corporate donations, and a few select members of congress. They have advised Hillary Clinton and the DNC against alienating the wealthy, suggesting income inequality is not a real concern for the American people. 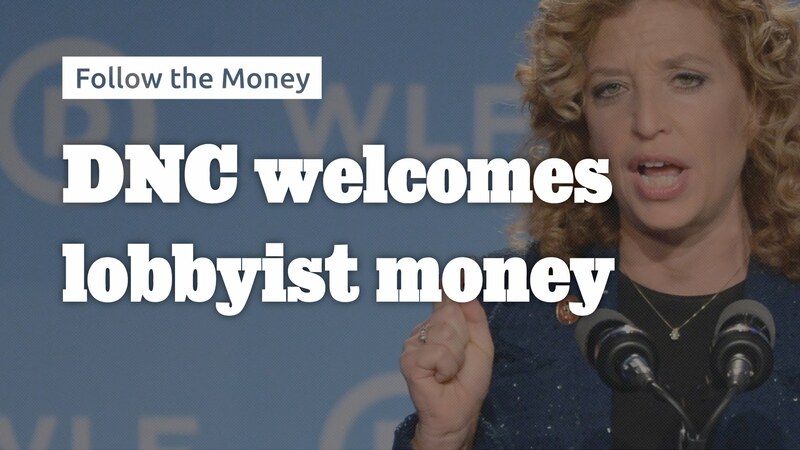 When the focus becomes money, ethics go right out the window, and the DNC has chosen to focus collecting money, not on representing the needs and desires of their constituents. They have chosen to represent the wealthy in terms of not paying taxes, while supporting liberal causes that don’t cost any money. The superdelegate system was created by something called the Hunt Commission, and chaired by North Carolina Gov. Jim Hunt, during 1981 to 1982. There was a belief held by the Democratic establishment of the time that grassroots organizations had too much control over the nominating process. They didn’t want uncontrollable upstarts to take control of the government, and the Democratic party. The goal of the Hunt Commission was to create a nominating process that would help more conservative Democrats to win, and superdelegates became the way to give the party apparatus more sway. However, Bernie Sanders’ supporters believe it is now time to rethink the role of the superdelegates, and return authority to the people of the Democratic party. Bernie supporters call for a “political revolution” and the need to fight against a “rigged economy.” Bernie agrees with them and wants to fight against a corrupt campaign finance system. People support Bernie Sanders and his ideals. He has drawn nearly 1.5 million people to his rallies. Bernie Sanders has raised nearly $228 million, largely through supporters giving small donations. ← Did Jeff Weaver Hint at a Possible 3rd Party Run by Sanders?